With the advent of computers, there have been significant changes in the way we work in almost all the fields. The computerization has helped improve productivity and accelerate decision making in every organization. Even for individuals, be it engineers, doctors, chartered accountants or homemakers, the style of working has changed drastically. As a result, schools have started putting more focus on computer education. 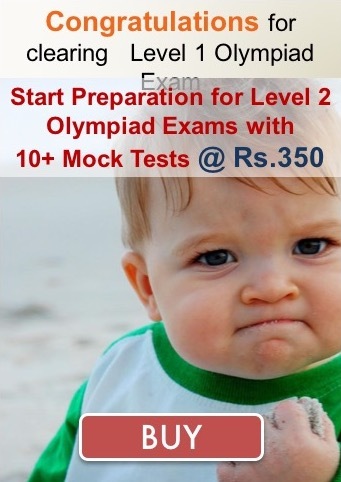 Olympiad Success helps student through sample papers, topic-wise practice papers and mock test papers which helps in various national and international level competitive exams in the field of computers.